Calls answered personally Monday, Wednesday and Friday 9:00 a.m. to 3:00 p.m.
Voice messaging available all other times. All calls returned promptly and discreetly. Understands the emotional pain that follows an abortion. 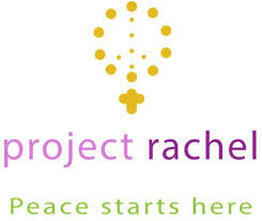 Provides free referrals for confidential and caring counseling and reconciliation by trained professionals. Can help get you on the road to spiritual recovery.